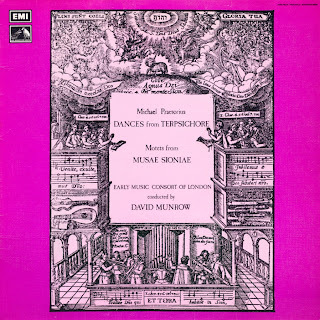 The Early Music Shop was run by Richard Wood, and the term "Early Music" in the title was originally suggested by David Munrow. It has played a vital, and pioneering role in the development of Early Music. Munrow himself was closely connected with it, especially in the recreation of "new" arcane instruments for his work. Supply still outstripped demand throughout the 1970s to the extend that 'J Wood & Sons Ltd.' began making their own instruments in a workshop in the firm's attic. 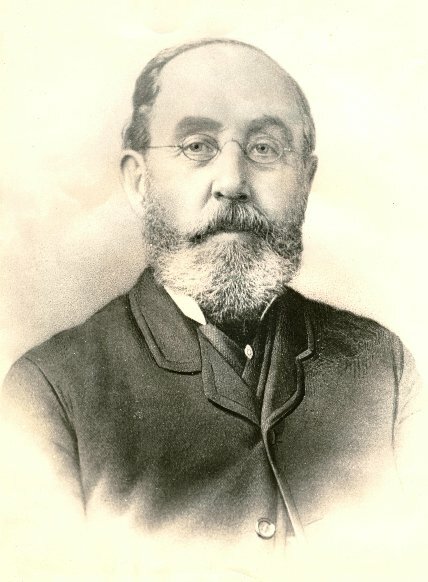 Under the direction of Jonathan M. Askey, the attic became two floors of the shop, the catalogues became more comprehensive and the firm's clientele soon covered the entire globe, with agents in most countries of the world. In 1995, the firm was demerged into two separate companies. The original J Wood & Sons Ltd operated in Bradford; the other in Huddersfield. 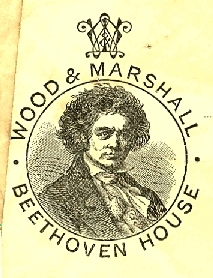 In 1999, Richard Wood, the founder's great-great-grandson, sold separately the Bradford's showroom to G A Williams of Darlington and Newcastle that continued operating it as 'The Early Music Shop' and the workshops were sold to Jonathan M. Askey -who had managed the business since he joined the company back in 1972- and who continued to drive the workshop with a new name: 'The Renaissance Workshop Company Ltd'. Located in the same building until 2004, having been in the past part of it, and sharing the same product catalogue, the Renaissance Workshop Company (RWC) grew under the shadow of the Early Music Shop (EMS) and not all the customers realised that the EMS, now owned by the Williams group, had become a mere dealer of RWC, the authentic soul of the J Wood & Sons Ltd. The confusion grew up because the Early Music Shop marketed the RWC products as if they were still made in their own workshop, that is, they continued offering the RWC production with the brand EMS. J Wood & Sons Ltd. finally ceased trading in 2008. Now the RWC has recently re-established its workshops in a new premises in Spain and still maintains the company's headquarters and a commercial infrastructure located in West Yorkshire (UK).